Welcome to Mangan Dental Group, we are happy that you stopped by our web page today to take a look at the services we have to offer. Providing you with the very best in services without having to send you to another dentist or specialty practice is our highest priority. Take a few moments and look through the services offered by our office and feel free to give us a call if you have any questions. 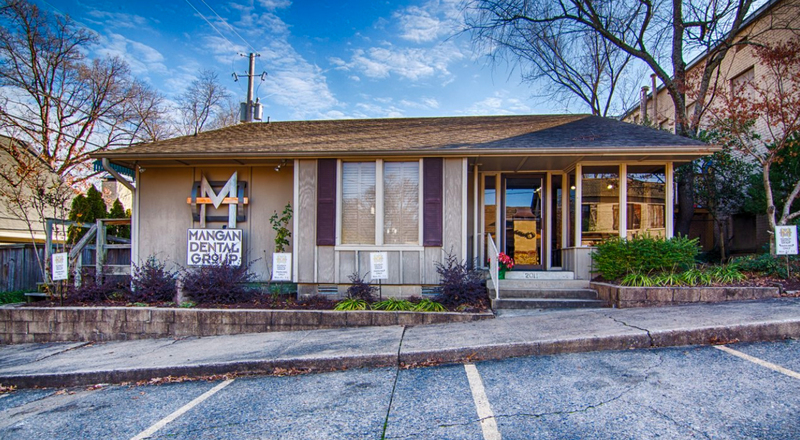 Mangan Dental Group’s office hours are Monday through Thursday 7 AM – 4 PM. We make every effort to schedule your appointment at a time that is most convenient for you; however, we do highly recommend that you make your General Dental Care arrangements in advance. We happily accept new patients, so please call 501-666-1188 today to check our schedule availability. Mangan Dental Group can treat dental emergencies like tooth injury, severe pain, and other issues. In the event of a dental emergency, please connect with us as soon as possible to ensure proper diagnosis and treatment. Call 501-666-1188.